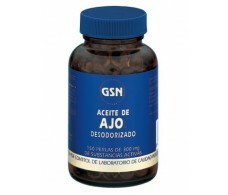 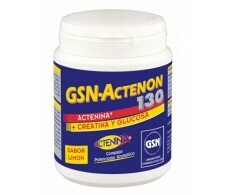 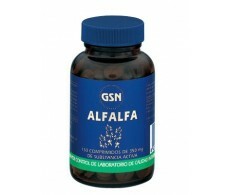 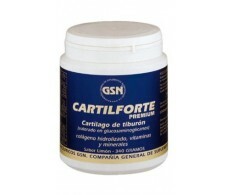 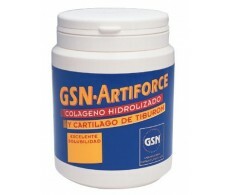 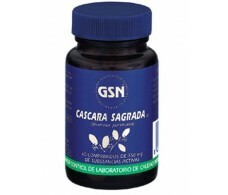 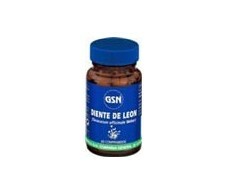 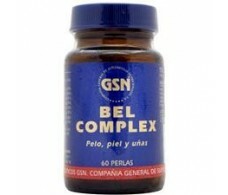 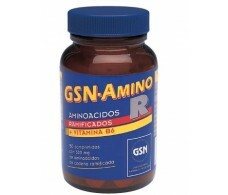 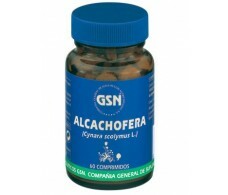 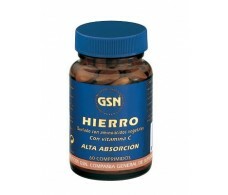 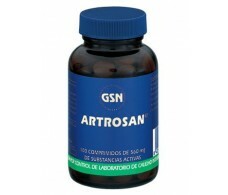 GSN Cascara Sagrada 60 tablets. 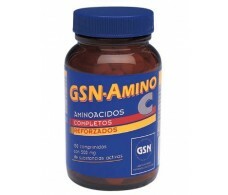 GSN Chelated Iron 60 tablets. 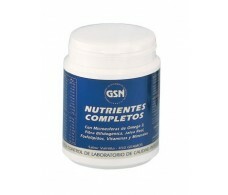 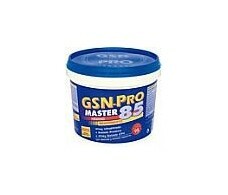 GSN Complete Nutrients chocolate 450gr.